Ken is a professional with a conscience. 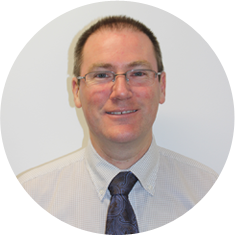 As a Certified Practicing Accountant, Ken has an extensive career in public sector finance both in Australia and overseas and has held a number of senior positions including as Chief Internal Auditor for an Australian Government Department. He currently works for Ernst and Young as a financial consultant with a focus on financial service improvement. He has been a leader with the Scouting Movement for over ten years, and has been an enthusiastic participant in the Directions Board since 2014. In his spare time, Ken enjoys getting out on one of his bikes, and spending time with his family. We are delighted to have Ken as a part of our board.